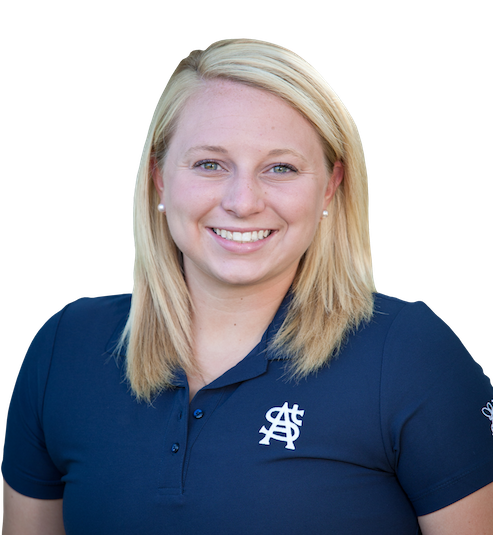 "St. Ambrose provided me with a solid academic foundation and the faculty facilitated my learning outside of the classroom. As part of my degree, in which I had a concentration in biomedical sciences, I was able to shadow a number of optometrists, which helped me fully commit to my current profession." Third year doctoral student, Inter American University of Puerto Rico School of Optometry. Our biology program provides you with the courses, skills and knowledge to enter highly sought-after research and professional medical programs. 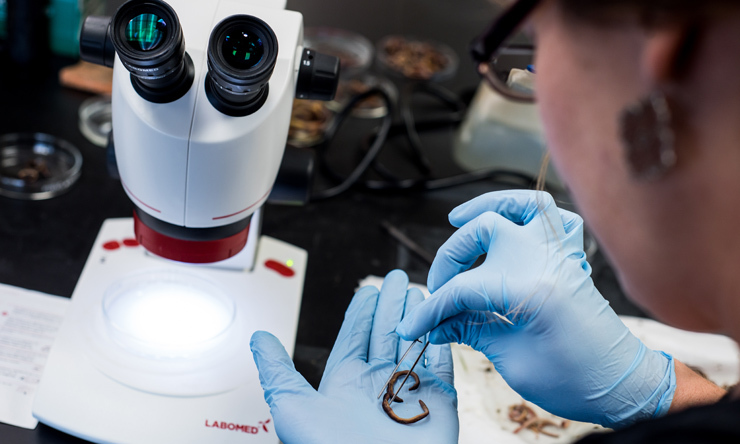 You get to design and implement experiments in lab courses, and our anatomy and physiology courses use cadaver dissection-based labs. Here, you get opportunities that support your goals; just ask our graduates, 90% of whom go into healthcare. 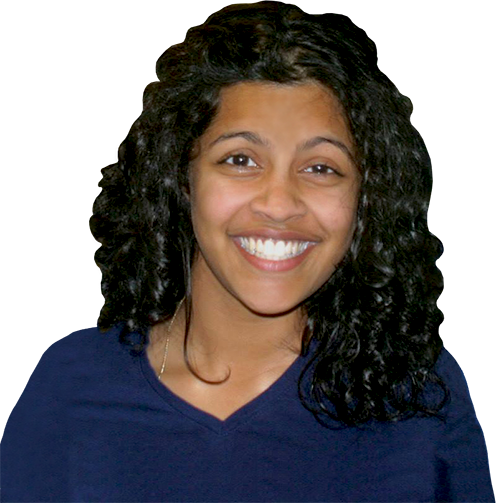 "SAU provided me with all of the tools I have needed in my pursuit of a Doctorate of Optometry degree," Ashley says. "The small class sizes and the relationships I was able to form with my classmates and professors allowed me to really learn both in and out of the classroom." How were you involved at SAU and how did it change you? Ashley says service to the community was an important aspect of every club and activity she participated in as an Ambrosian. 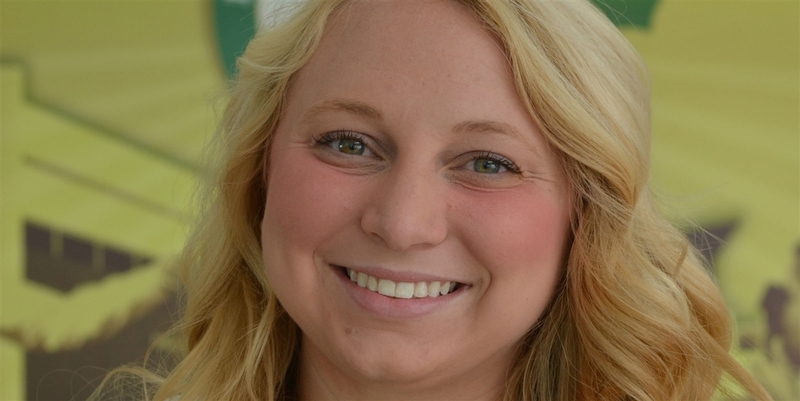 "During my time at SAU, I participated in every Bee the Difference Day and countless service opportunities. I am currently living in Puerto Rico, and post-hurricane Maria, it's obvious how important community and service are to a thriving community," Ashley said. 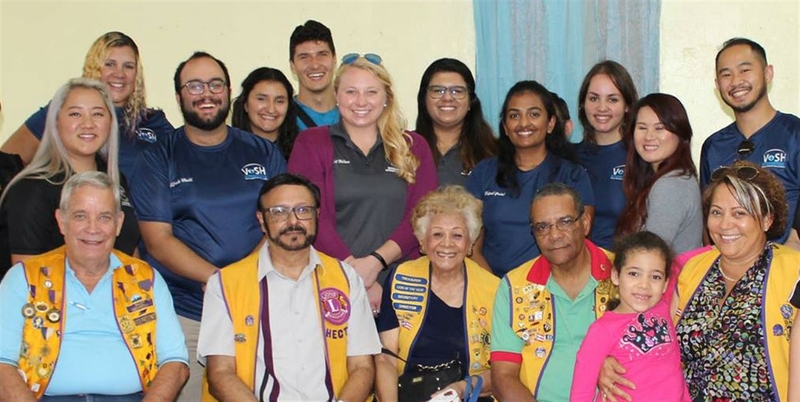 "Throughout my optometry school career, I have been able to make my Ambrosian values of service and community a priority, participating in eye care screenings both in Puerto Rico and in the Dominican Republic." How did your professors help you reach your goals? "During my application to Optometry School, my advisor and many of the biology professors helped me decide which courses applied towards the prerequisites I needed. They also assisted me in deciding which future courses I could take to fulfill the remainder of my prerequisites. 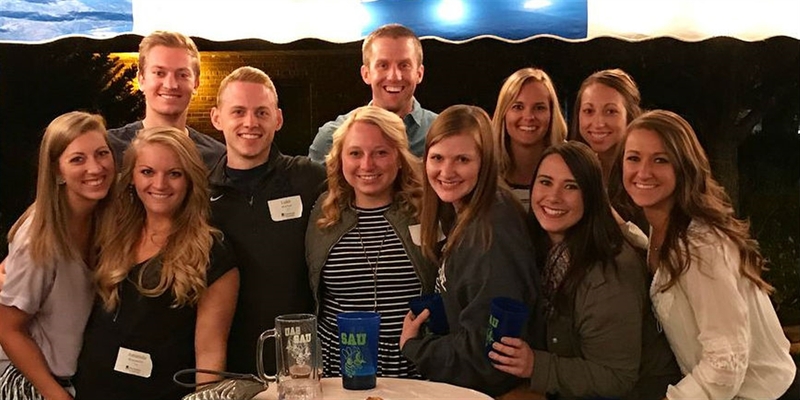 The professors at SAU were always willing to help me out, or just lend an ear, especially when I was preparing for my OAT or waiting for a response from an optometry school," Ashley says. Why Choose the Biology Program? As a first-year student, Ashley and her classmates conducted research at Nahant Marsh. "We wrote a research proposal, conducted all of our own research, analyzed the statistics, and presented in a poster session. This was extremely valuable to my education and it encouraged me to participate in other research opportunities, including the Summer Undergraduate Research Institute offered at SAU. Using these experiences, I have begun writing a research proposal for my Senior Thesis while in my current optometry program," Ashley says.